Hair shampoo is one of the most difficult spills to remove from carpet on the planet. If hair shampoo happens to find its way onto a carpeted floor it will be a lengthy process of removing it as there is no shortcut. Shampoo creates suds when it is wet and unfortunately water is the only way to get it up. It's a long boring process, but the end results are rewarding as dried shampoo can leave the carpet feeling waxy and unpleasant. 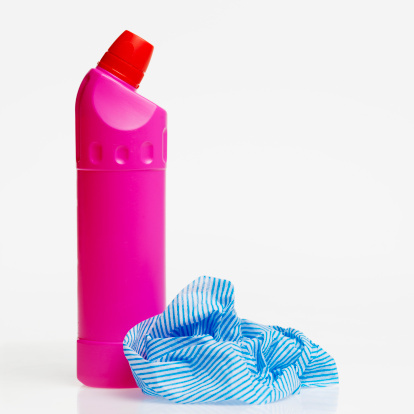 Wipe up as much shampoo as possible with a clean dry cloth. Pour a small amount of water onto the accidentally shampooed area. 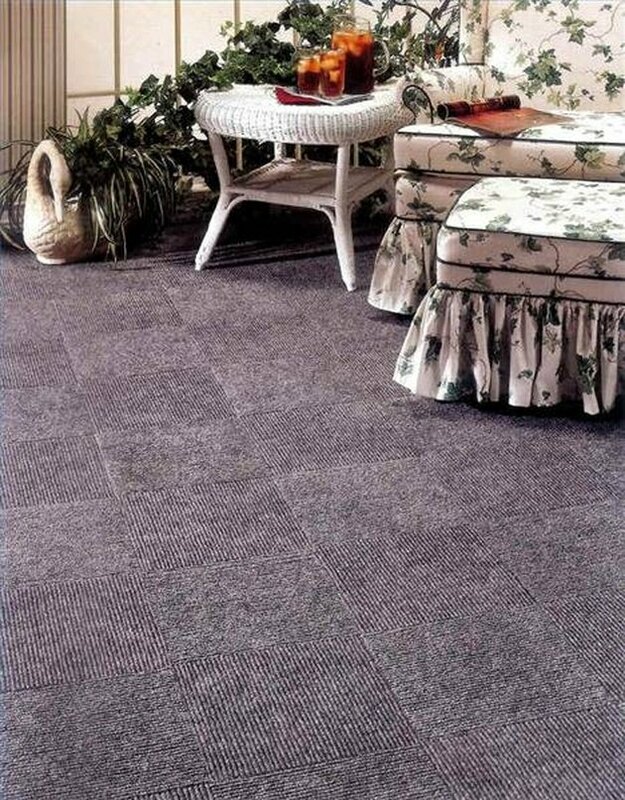 Use enough water to dampen it; too much water isn't good for the carpet. Blot up the water and suds with a clean dry white cloth. Repeat this process until it there are no suds or foam. Dry the area with a hairdryer.